Baptist Christian College; Hyles-Anderson College, B.S., D.D. ; Youth director for three years; Assistant pastor at the First Baptist Church of Hammond for thirty-two years; Bus director for twenty-six years; Twenty-nine years of teaching experience; College administrator for twenty-six years; Author of six books. Dr. Ray Young was trained by his parents to be an honest and hard-working young man. Being in rural Louisiana, he enjoyed hunting, fishing, and the outdoor life. In 1970, as a fifteen-year-old boy, Brother Young rode a bus to church, was saved, baptized, called to preach, and preached his first sermon. As a young man, he listened to men like Dr. Jack Hyles, Dr. Wally Beebe, and Dr. Jim Vineyard. In 1974 he came to Hyles-Anderson College and worked his way through college. Dr. Hyles described Brother Young during his first year in college as, “a very mild-mannered, meek, and almost timid college student.” In 1977 he was asked to join the staff of the First Baptist Church of Hammond and had the opportunity to learn firsthand from Dr. Hyles about the ministry. Dr. Young has stated that he teaches what great men have taught him. This “bus kid” has served as an assistant pastor for thirty-three years; thirty-two of those years have been at the First Baptist Church of Hammond. For twenty-six years, Brother Young served at First Baptist Church as the bus director of the B, C, D, and G bus ministries with over 150 bus routes. These routes often had attendances of over 10,000 per Sunday. Dr. Jack Hyles stated that: “As a worker, he is tireless; as a bus leader, he is compassionate; as an assistant, he is loyal; and as a friend, he is incomparable. He is a preacher, teacher, worker, friend; he is loyal, faithful, diligent, dedicated, and caring. After serving as executive vice-president for eleven years, Dr. Young served as the co-president of Hyles-Anderson College for five years. 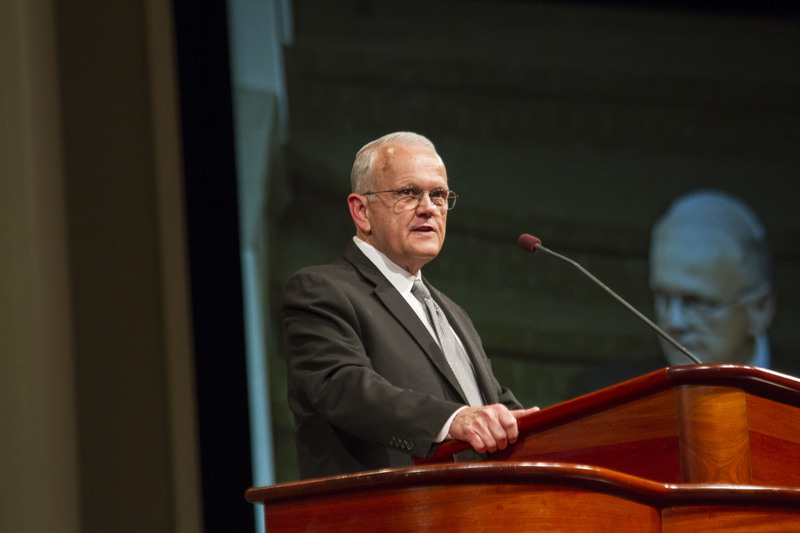 Dr. Young served as president of Hyles-Anderson College for eight years. He is now serving as the vice chancellor for the college. 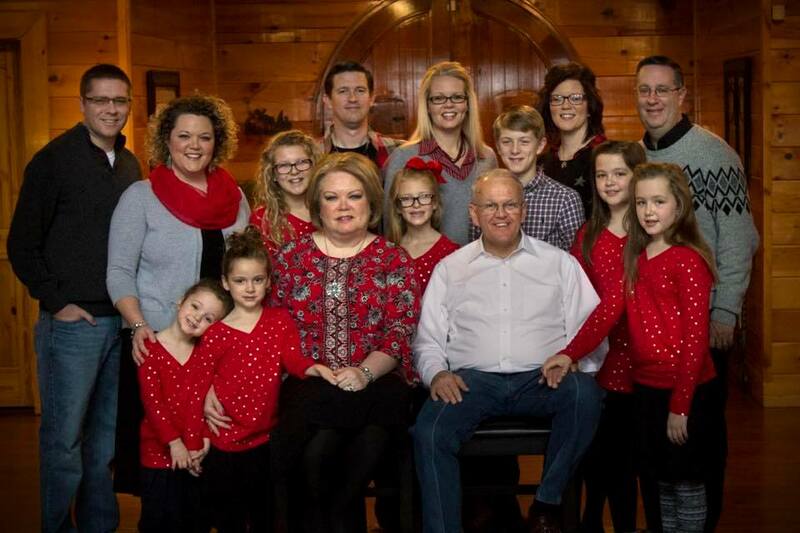 Dr. Young and his wife, Debi, have three married adult daughters—Jennifer, Linda, and Lacey—and seven grandchildren. Dr. Young has been preaching and in the ministry for 45 years.